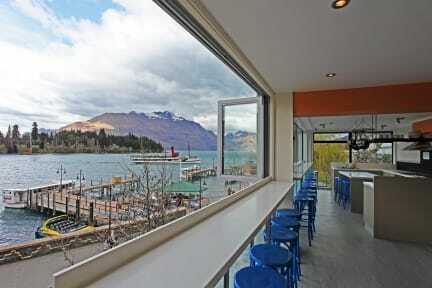 Absoloot Value Accommodation i Queenstown, New Zealand: Reservér nu! Fine hostel. Good location - but i missed some nice common areas.